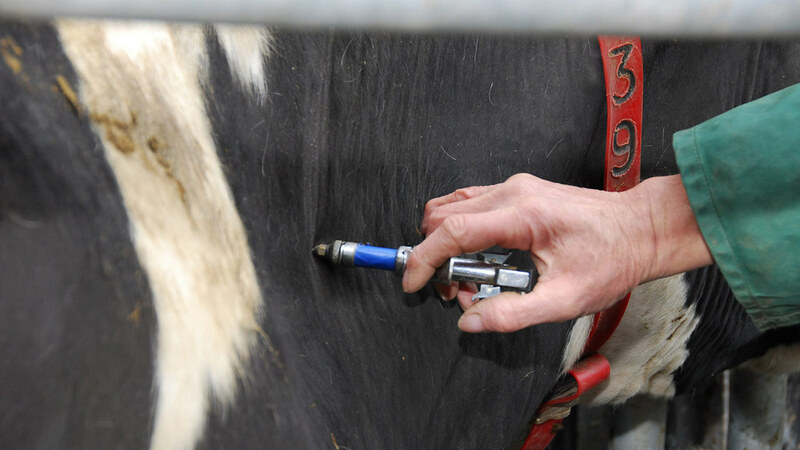 Bovine TB is one of the most high profile and contentious threats to farming in the UK, but it is a disease which is misunderstood and marginalised by many within the industry. Its impact on people and livestock is unbearable, yet the fact it is an ever present threat means it has become part of the working reality for livestock producers across the country, albeit on differing levels. It is a disease we have always covered at Farmers Guardian, whether that be changing legislation, the progress of the badger culls, the sometimes toxic rhetoric on both sides of the debate, or the human cost of herd breakdowns and cattle slaughter, and we want this week’s special investigation to prompt a fresh look at the disease. Stories of farmers battling the disease are naturally emotive, but the maps which show its spread from a small cluster in the south west of England to something which now ravages that region and neighbouring wales, and knocks on the door of Scotland, are shocking reminders of its relentless progress. Bovine TB’s historical timeline also highlights how the disease’s incursion in to new areas was shaped as much by the politics of the time, as it was by the science available to those in power. Food for thought given the current UK Government’s precariousness. Then there is the debate about nationwide cattle movements and traceability. The last thing the industry needs is for high risk areas to become ghettos of disease commercially cut off from the rest of the country, and this highlights why it is vital for robust cattle databases to be in place to fluidly track and monitor the movement of livestock. There is no quick win with bovine TB, but we hope this week’s state of the nation report in to the disease sparks a new conversation about the disease and how the industry can truly unite when it comes to tackling its spread. All the information presented in the series will be available in a special FG Intelligence Guide, available to download at fginsight.com after the final articles have appeared in print. And finally, with pigmeat finding a growing market in the UK, this week’s Farm Profile shows how technology is helping shape one farm’s fortunes. From the editor: Has farming's employment plan got to move with the times?